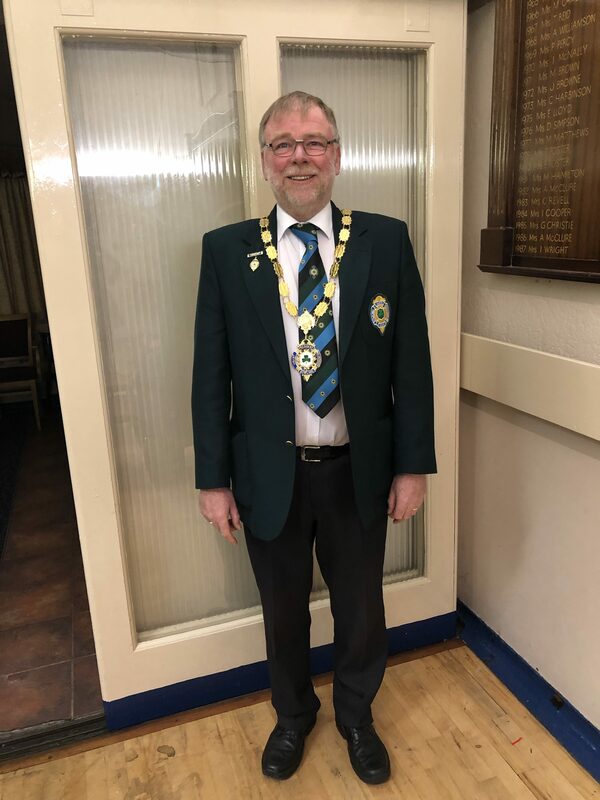 At the IBA AGM held on the 1st December the IBA appointed David McCloy from Ards BC as their President for 2019. David is also the current Hon. Secretary for the NIPGBL so is going to be very busy next year. We wish David an enjoyable and succesful year in 2019.